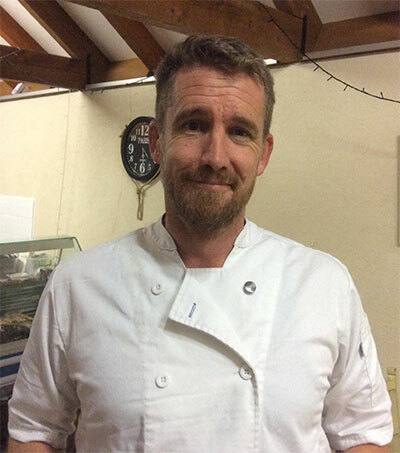 While head of catering at King’s College in Somerset, UK, New Zealander Myles Anderson got the cookery bug and wanted to return to the kitchen on his own terms. Anderson wanted the freedom and creativity back in his working life, so when the chance came to take over the running of Taunton restaurant Silvers Pantry with his wife, Sophie, it was an opportunity too good too miss. Anderson is delighted to be back cooking in the kitchen, especially at work. He said: “I have always liked food, I like eating and I like cooking. “What is nice here is the open plan kitchen which means people can watch their food being cooked. “Back in New Zealand open kitchens are the thing, while here not so much. 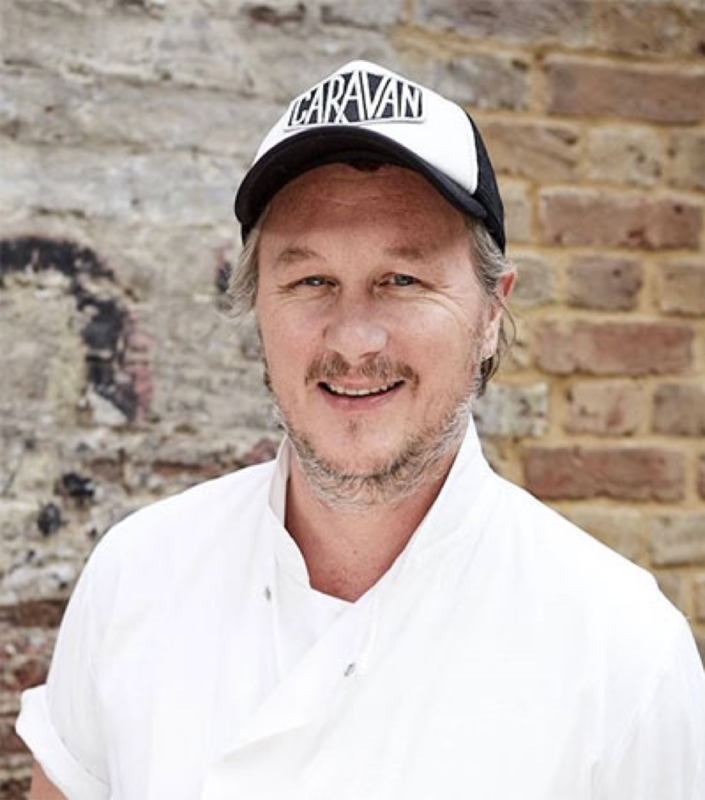 “We have only been open four months and are currently working on a new menu. What is nice is the freedom cooking can give. You have to make sure what is produced is quality. After qualifying in 1998, Anderson worked as a chef at New Zealand’s prestigious Bayswater restaurant. Original article by Lawrence John, Somerset County Gazette, January 20, 2019.